2019-02-28 geographyAmusing Planet, Curious Objects, geography, Historical Oddities, Russia, societyM.C. 2019-02-28 geographyAmusing Planet, animals, geography, PHOTOGRAPHY, society, SwitzerlandM.C. Cats love climbing, and they certainly need no human help to navigate precarious-looking structures. But in the Swiss city of Bern, cat owners are extra concerned of the wellbeing of their pets. All around the city you will see structures built specially for cats to climb. They look like fire exits, but of a more dangerous kind, attached to the outer walls, creating a path from the upper floor balconies or windows down to the street. 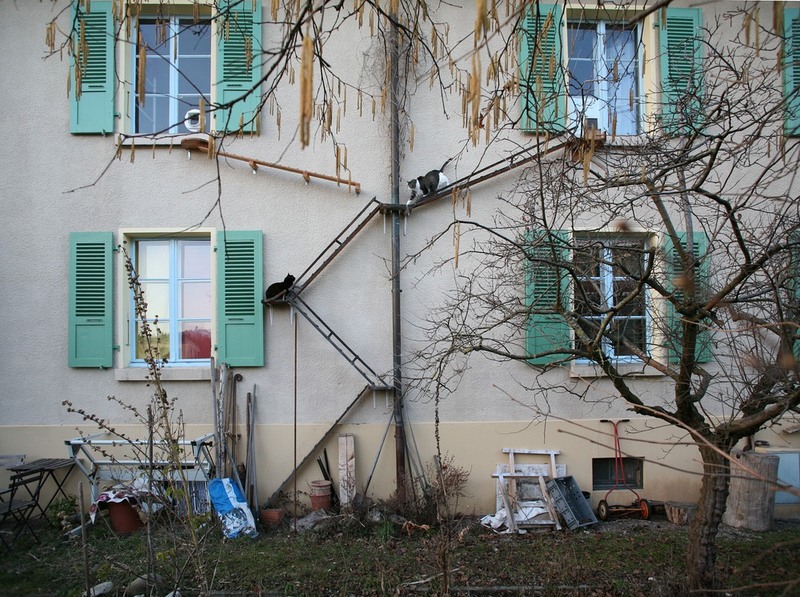 Switzerland-based graphic designer and writer Brigitte Schuster chronicles this unique phenomenon in her new book Swiss Cat Ladders. 2019-02-27 geographyAmusing Planet, Architecture, geography, Italy, societyM.C. A unique architectural curiosity found only in the Italian city of Florence are tiny decorated openings on the outside walls of many sumptuous palaces. They are about the size of a cat door, but are located below the level of the waist. The openings are blocked by a wooden or iron door, and many doors have knockers. 2019-02-25 geographyAmusing Planet, Forest, geography, Greenland, landmarks, Natural Wonders, societyM.C. Greenland is actually quite white and blue, due to all the glaciers that cover the world’s largest island like frosting on a cake. But near the southern end, sheltered within narrow fjords, there is still some greenery left. 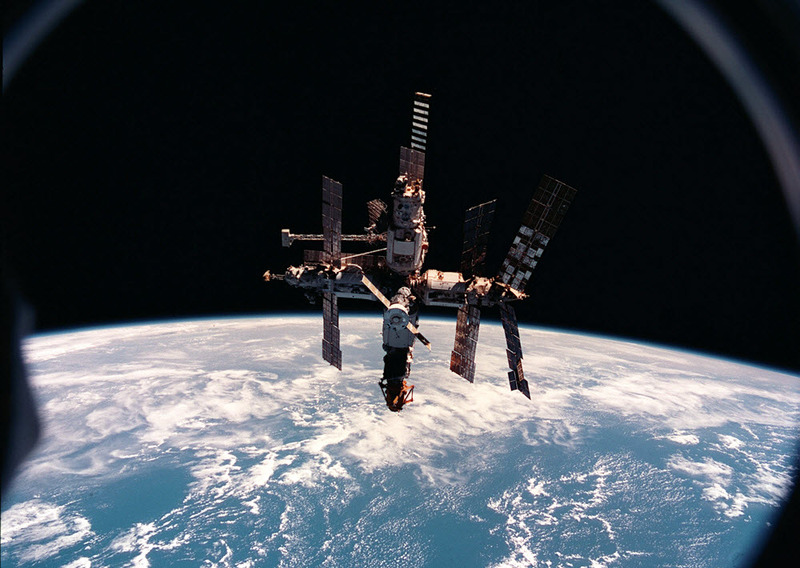 2019-02-25 geographyAmusing Planet, geography, Historical Oddities, outer space, Russia, societyM.C. 2019-02-22 geographyAmusing Planet, Curious Objects, geography, Historical Oddities, Russia, societyM.C. 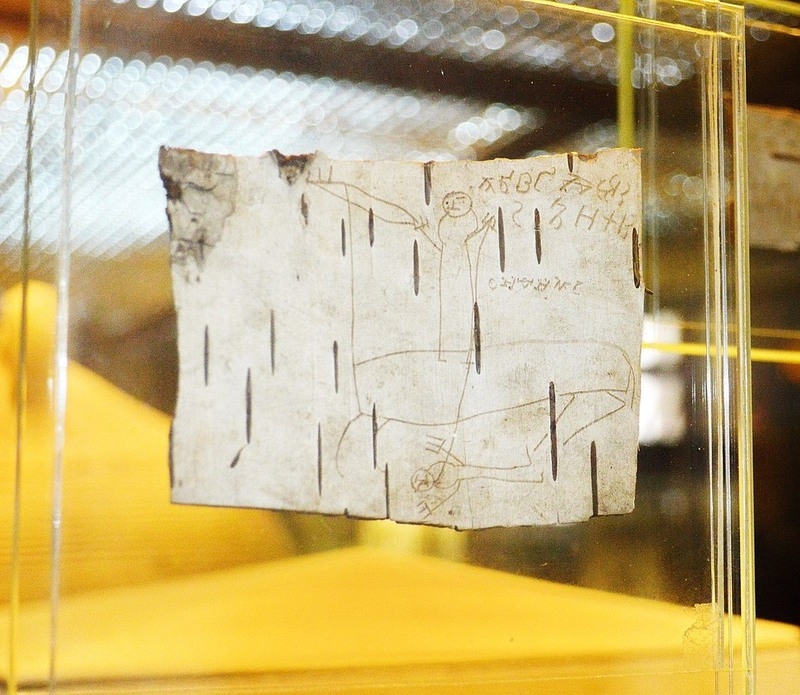 Fifty years ago, a trove of manuscripts written on birch bark was discovered in the Russian city of Novgorod, situated some 200 kilometers south of Saint Petersburg. Birch bark was frequently used in the old days as a replacement for paper, which was—until a few centuries ago—a valuable commodity. Birch trees were widely available and could be easily cultivated. In fact, Novgorod is surrounded by birch forests, whose bark was used for centuries by the locals for writing since it was soft and easily scratched. Thin pieces of birch bark was almost as good as wood-pulp paper, while requiring nothing to manufacture. 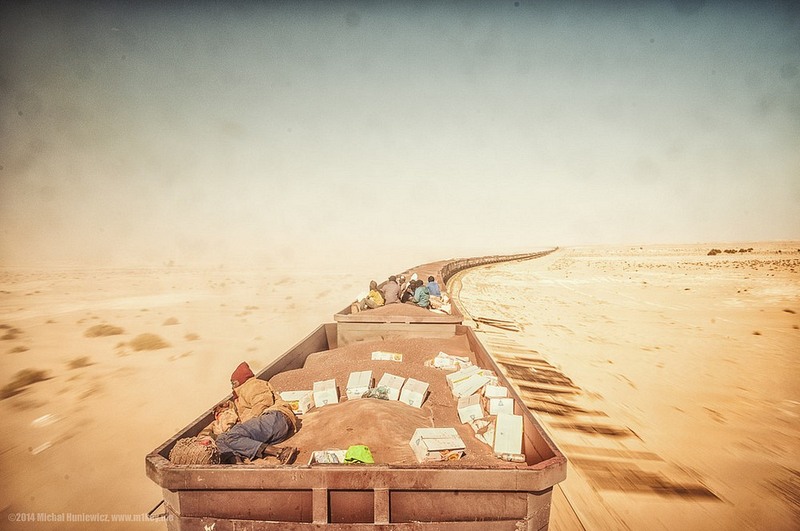 2019-02-21 geographyAmusing Planet, geography, landmarks, Mauritania, society, trainsM.C. At one million square kilometers, Mauritania is not a small country, but a very small percentage of it is habitable. The rest is covered by the sands of the Sahara. Towns and settlements are separated by vast stretches of inhospitable desert. Roads often have to make detours hundreds of kilometers long just to avoid the drifting sands. 2019-02-19 geographyAmusing Planet, Architecture, geography, society, usaM.C. 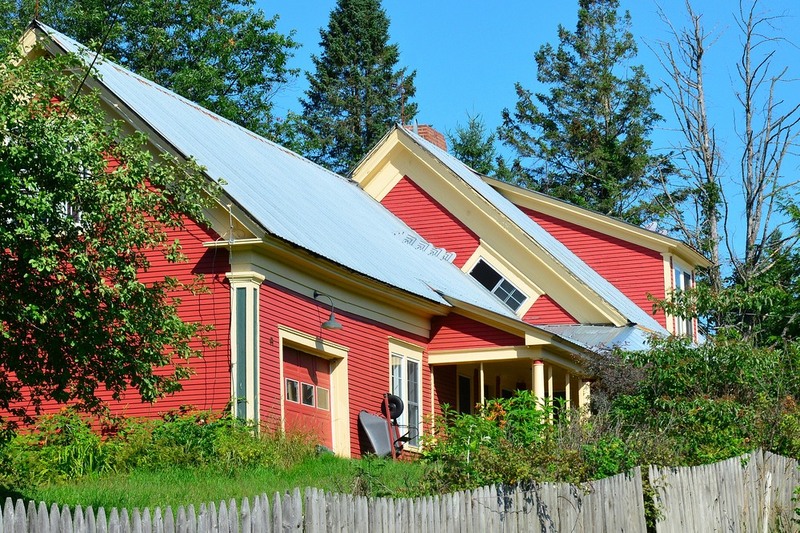 An architectural oddity found only in the US state of Vermont is the so-called “witch window”. These are normal portrait-style windows, but angled diagonally so that its long edge is parallel to the roof slope. They are installed in the upper stories in the gable-end wall of the house, and are usually found in old farmhouses. 2019-02-19 geographyAmusing Planet, engineering, Funicular, geography, societyM.C. Funiculars are an odd mode of transport, but at the same time, they are one of the most energy-efficient one. The system consist of two counterbalanced cars attached at the ends of a long cable that goes up a slope and over a pulley and then comes back down. So when one car goes up, the other comes down. The weight of the two cars counterbalances each other, so that only a minimal amount of energy is required to pull up the ascending car, which is usually provided by an electric motor. 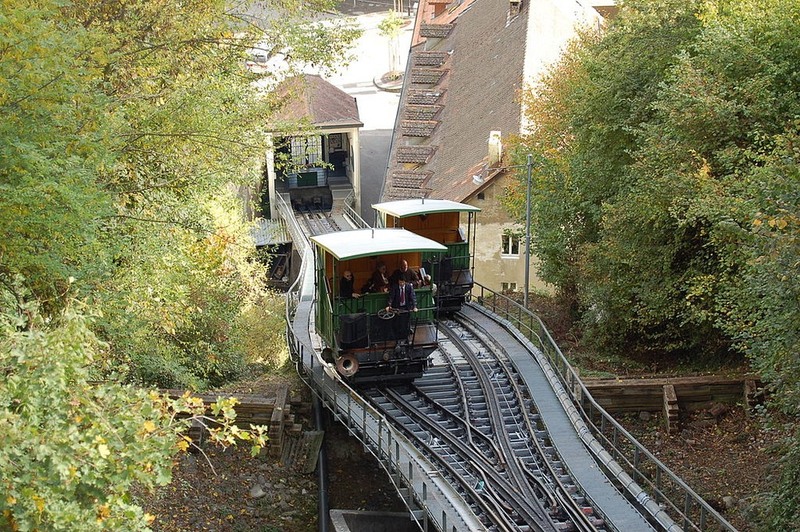 Some historic funiculars made the system even more energy-efficient by using water as the motive force. 2019-02-18 geographyAmusing Planet, Bolivia, clock, geography, landmarks, societyM.C. The building that houses Bolivia’s legislative assembly in Plaza Murillo, in central La Paz, features a clock above the entrance that looks like a mirror image. The positions of the numerals on the clock face are reversed, and the clock itself runs anticlockwise. 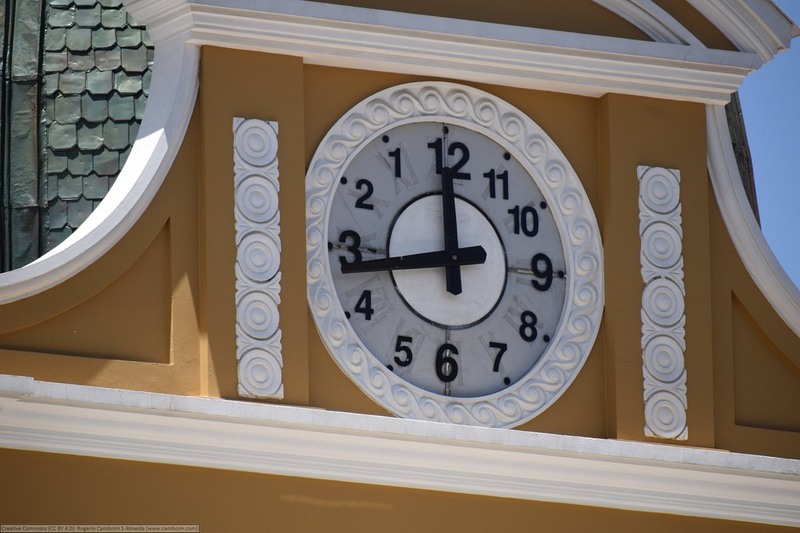 The building, which was erected during the 1920s and was originally intended to serve as the headquarters of Bolivia's central bank, featured a regular clock until 2014, when the clock was reversed to better reflect the “southern-ness” of the Bolivian people. “Who said clocks always have to run the same way? Why do we always have to be obedient? Why can't we be creative?” asked Bolivian Foreign Minister David Choquehuanca, who seemed especially pleased with the idea.